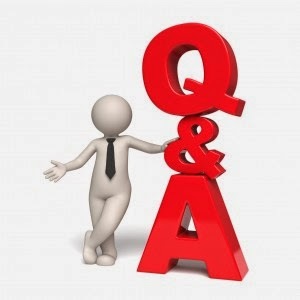 I am bringing back video Q and A, where you ask me various questions and I answer them in a YouTube video. If you remember, early last year I made a video answering various questions that you asked, and today I want you to please comment with more questions for me to answer in a video. The more questions the better! The main reason I am doing this is because I am not suppose to type with my right hand due to the elbow injury that I mentioned a while back since it is not healing correctly, so videos and podcasts are my only option as of now. Also, I am looking for possible guest authors who are interested in writing something movie or geek related for J and J Productions, providing it fits the category of the blog and does not contain explicit content. Despite my injury, J and J Productions will continue to have content everyday. Please comment below with your questions! Alternatively, email me at johnstarslayer@gmail.com, message/friend me on Facebook, Tweet @JamesStarslayer, or use Google+ at James C.
Morgan Freeman's Voice on Helium?